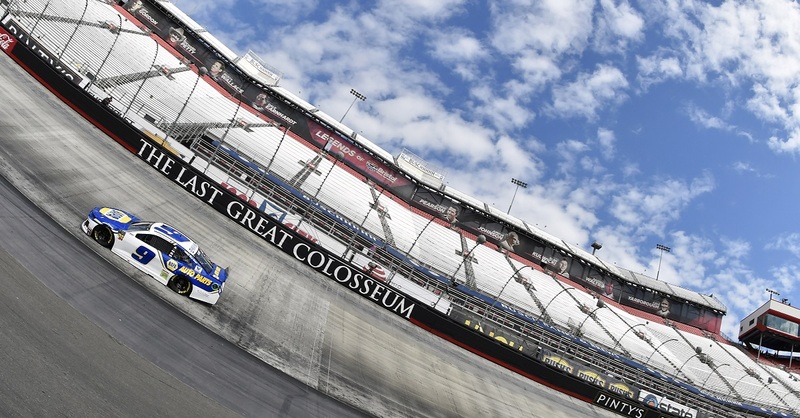 Todd Gilliland moved to second in the championship standings after scoring podium finishes in both Twin 100s that comprised a NASCAR K&N Pro Series East doubleheader at Virginia’s historic South Boston Speedway on Saturday. 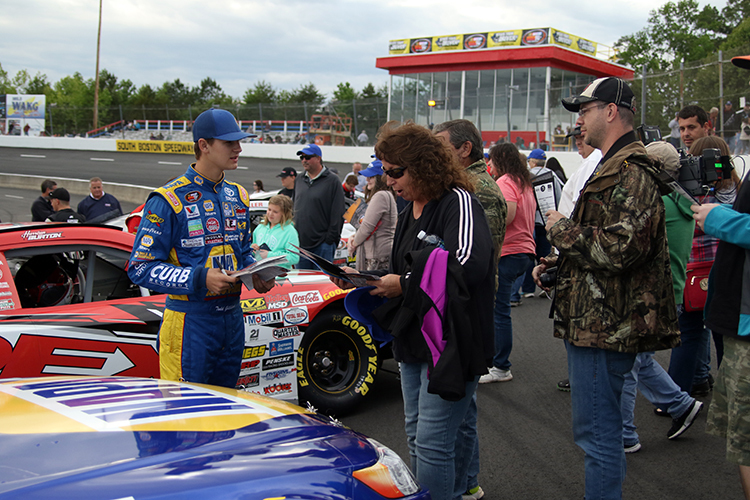 The 16-year-old from Sherrills Ford, North Carolina drove the Bill McAnally Racing No. 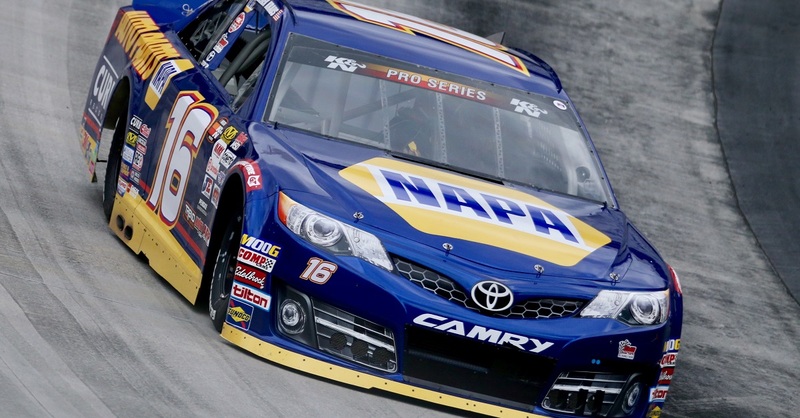 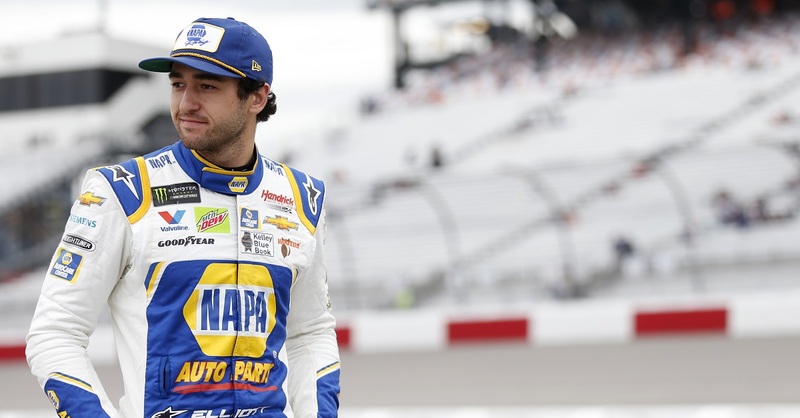 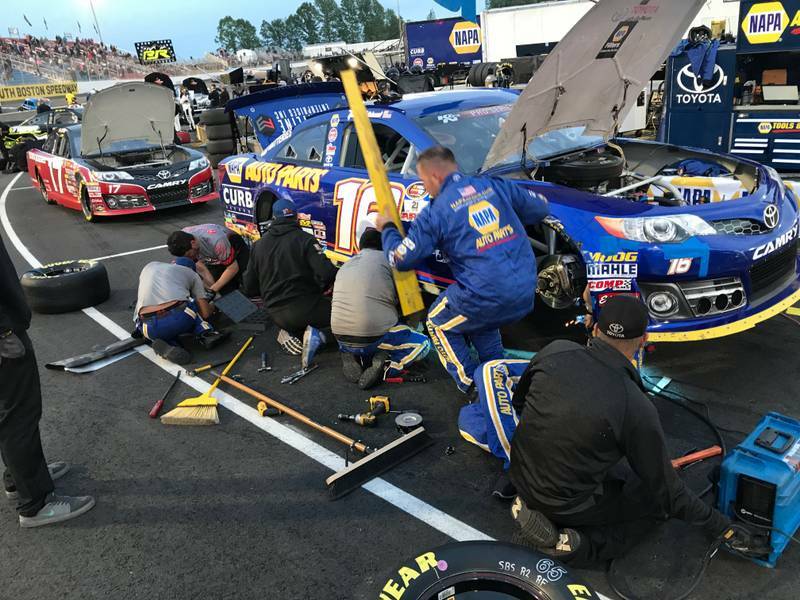 16 NAPA AUTO PARTS Toyota Camry to a third-place finish in the first race and capped that off with a runner-up finish in the second event. 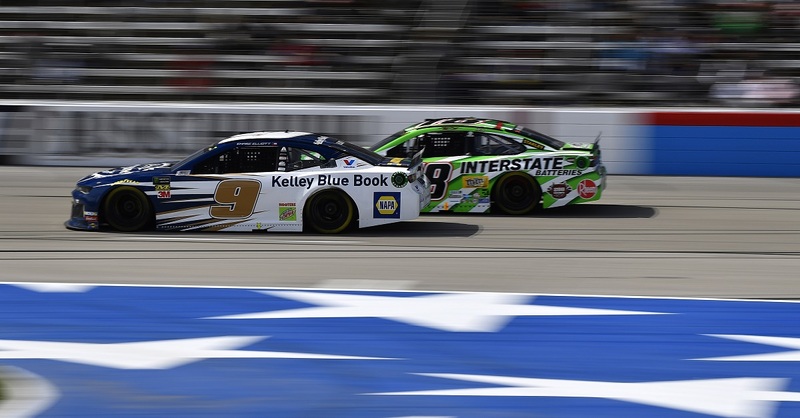 Gilliland, who started both races from fifth on the grid, had to charge through the field in the first race – after getting a flat tire in a multi-car incident and restarting at the back of the field just past the midway point of the race. 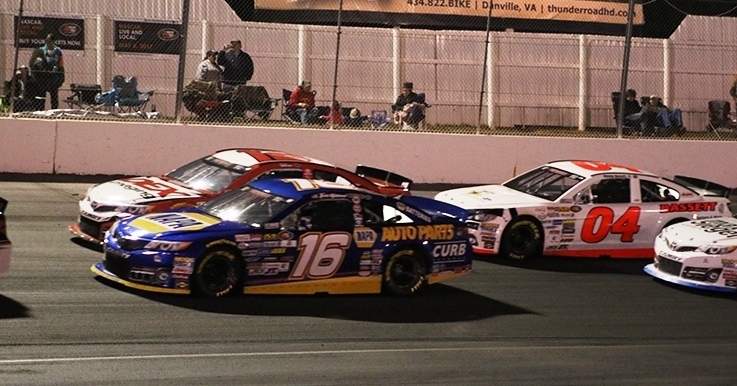 In the second race, Gilliland worked his way to the front and took the lead just after a Lap 81 restart. 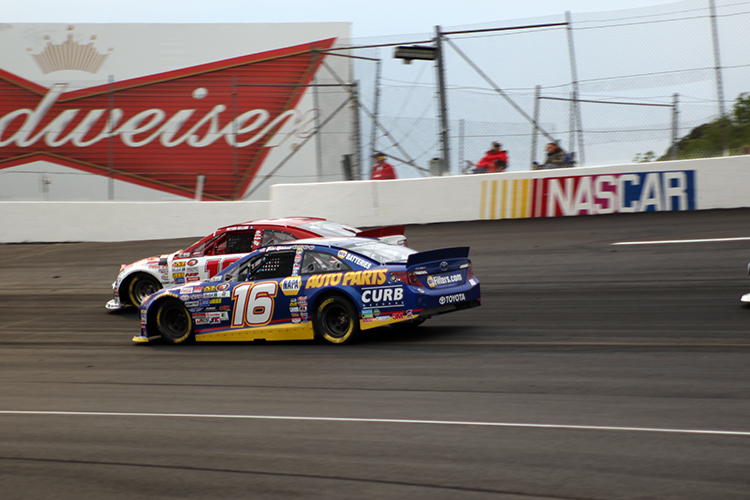 He got shuffled back to second on a subsequent restart in the closing laps when the second-place car was penalized by NASCAR for a restart violation opening the door for eventual winner, Harrison Burton to battle Todd for the win.